Mix it up with the mountain breeze in Chiang Mai, the balmy sea in Pattaya and Hua Hin, and the shopping, spice and nightlife of Bangkok. Warm it in the sunshine. Cleanse it in the forests. Be breathless in the cities. Or tranquil in the temples. 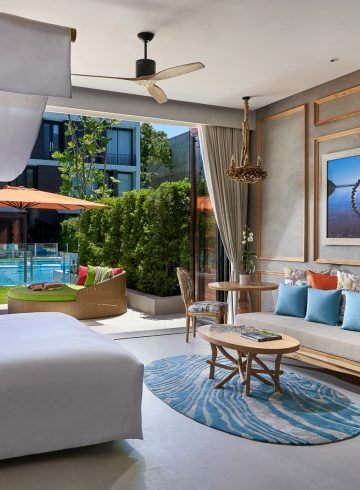 Whether you need a weekend escape or an extended getaway, you’ll get 20% off your stay at SO Sofitel Hua Hin plus free breakfast for Le Club AccorHotels members.